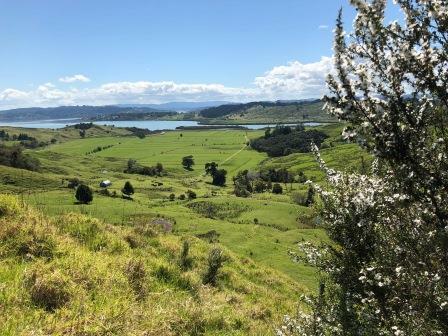 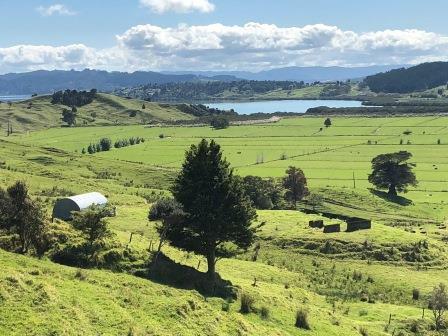 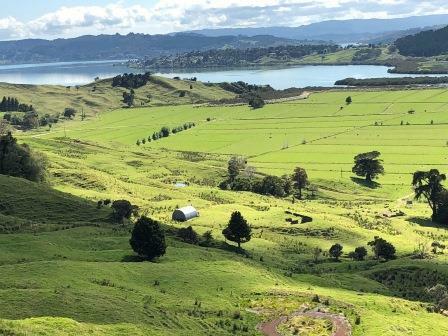 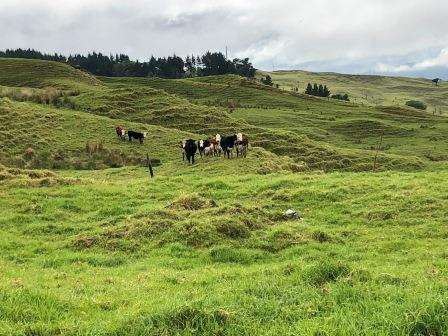 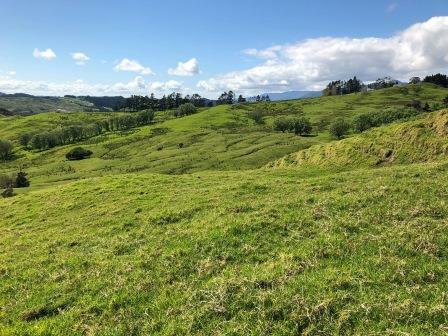 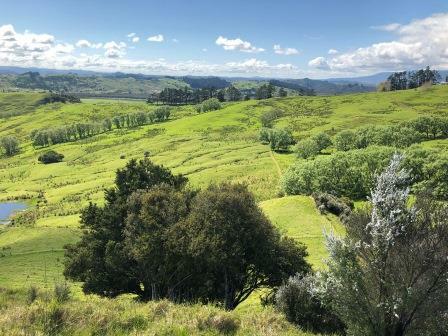 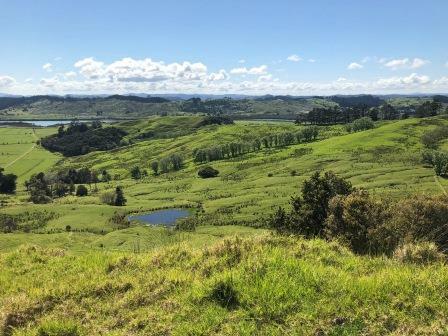 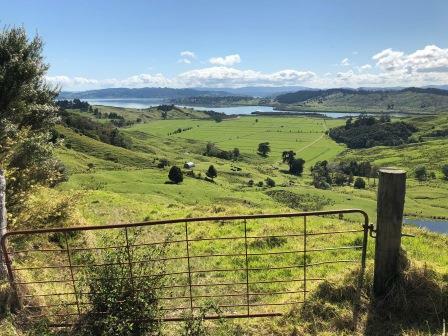 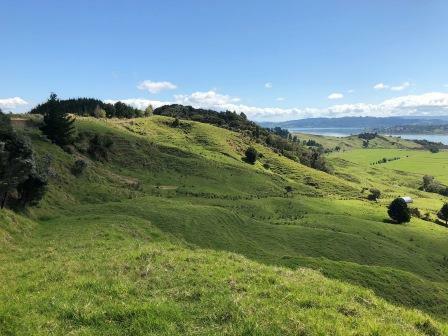 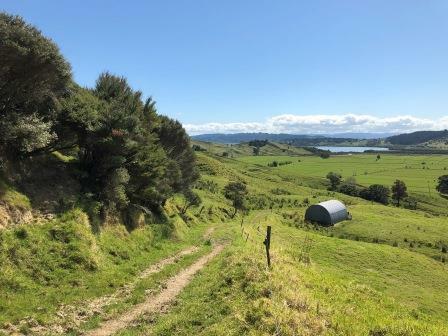 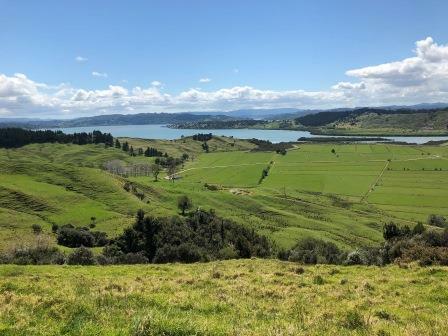 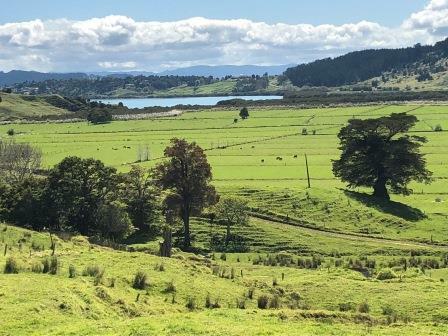 This attractive 25ha block of land in the historic Hokianga enjoys an open sunny aspect with an outlook across farmland to the harbour. 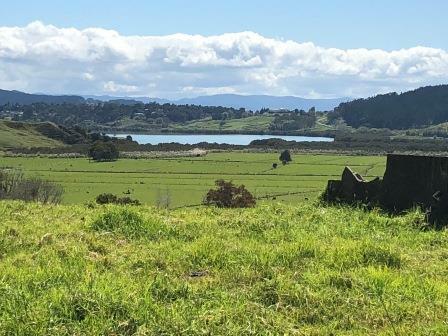 A choice of house sites offers wide views from elevated parts of the land or more intimate water views from the more sheltered sites. 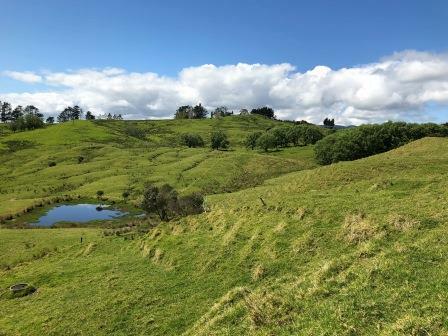 The property is fenced into 5 grazing paddocks with ample natural water and 4 man-made dams. 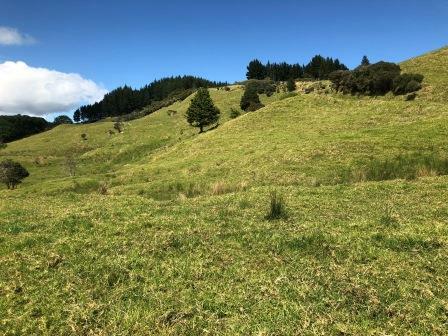 There is some flat area with the balance rolling to steep, rising to an extensive road frontage. 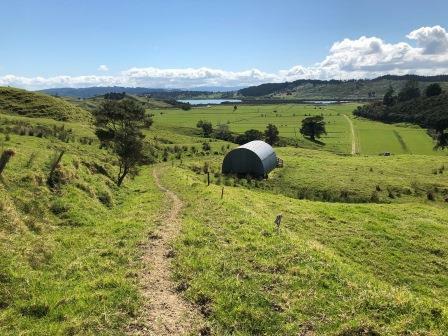 Access through the land is via the original dairy shed track which has not been used for many years but can easily be upgraded. 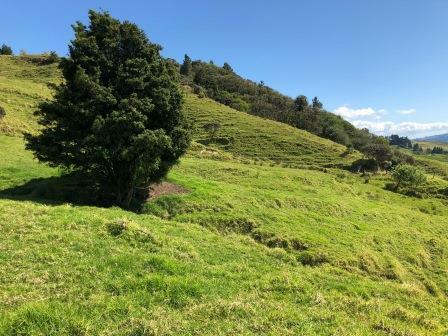 This land is full of character, with areas of mature native trees and manuka, and is well sheltered from the prevailing SW wind. 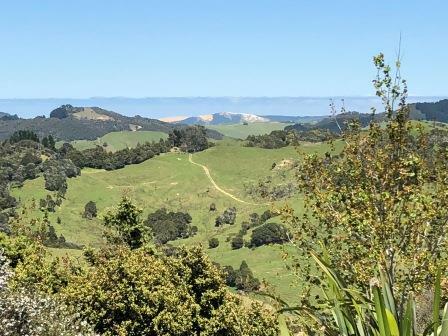 Approximately 4kms off SH12, the property is handy to Rawene and just a short drive to Opononi.